Geometric seamless cube pattern with rhombuses, square. Vector illustration. Background. Set of seamless blue marine geometric line pattern. Wrapping paper. Set of vector watercolor leaves, badges, floral elements. Hand drawn line border, hearts frame. Doodle design. Valentine day. 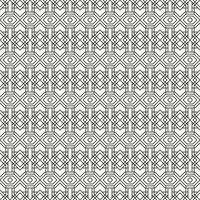 Vector seamless pattern with black and white striped rhombus. Abstract rhombus geometric with gradient effect.